Gemini Jerseys has been supporting college anglers by creating the best jerseys on the water for nearly a decade! 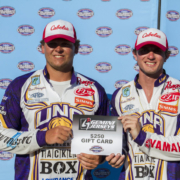 As part of Gemini Jersey’s support of college anglers, anglers/teams are eligible for various Gemini discounts including single orders and team orders for various styles. 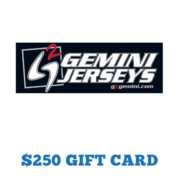 Gemini Jerseys will also help to make sure that you add specific logos for the various incentive programs so that you will be eligible all year long at various events for the great prizes offered by Bass Pro Shops Collegiate Bass Fishing Series and Association of Collegiate Anglers. So, make sure and read up on all the opportunities available before you choose your jersey! For more information or order now click here: Gemini Discount Program. 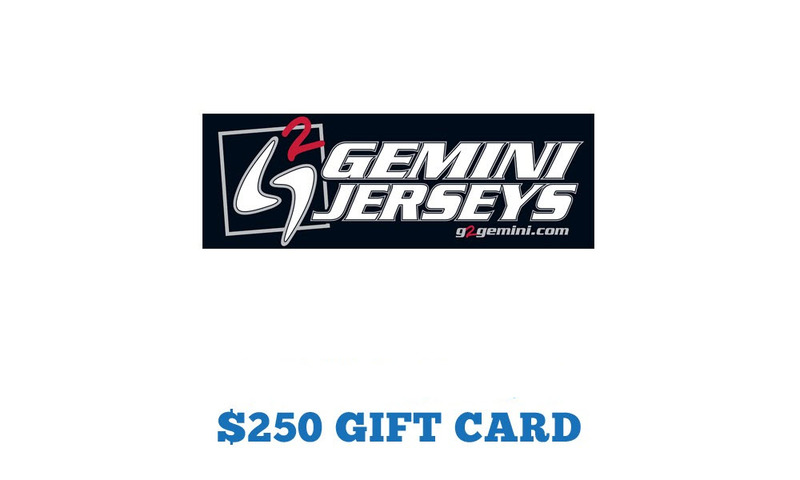 Win a $250 Gemini Gift Card! 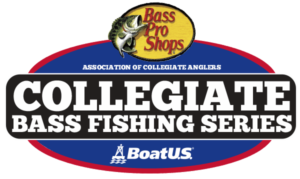 If the winning team at the BoatUS Collegiate Bass Fishing Championship is wearing a Gemini jersey, the team will win a $250 Gift Card. Sunline Fishing Line Gill’s Got You Covered!